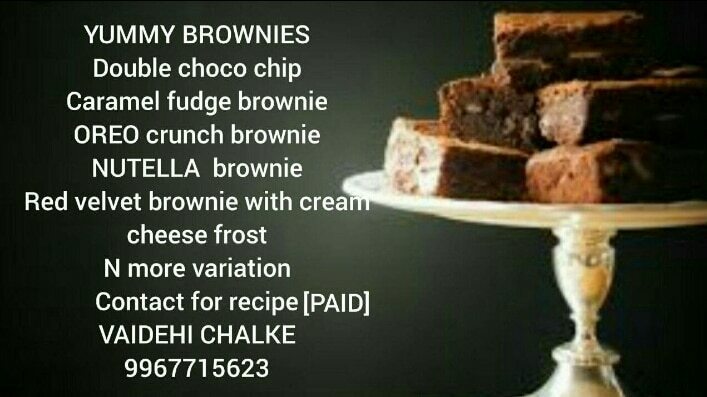 Cake batch conducted by Vaidehi Chalke. Basic Cake Training Sessions are conducted here. If you would like to join contact us.